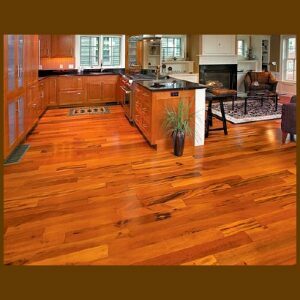 Tigerwood Premium Grade Hardwood Flooring is one of the most sought-after styles for South American exotic woods. 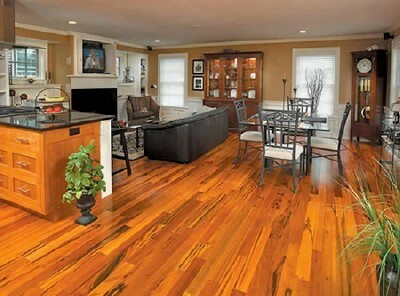 Tigerwood offers dramatic color and excellent durability, perfect for making a statement. A deep, dark brown streaking across a tan or deep orange background color characterizes this wood species. This wood is even-grained and consistent, growing straight and strong in South American soil. Tigerwood Flooring provides a dramatic look to any floor, with rich oranges and browns setting off other colors in the room. 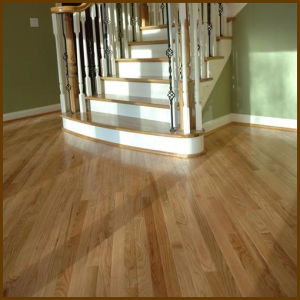 Give your home a custom look with this exotic wood flooring, so markedly different than the typical oak and maple offerings. strong and durable. 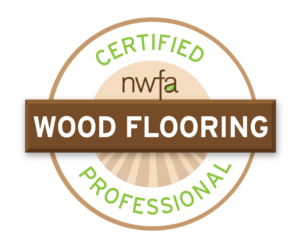 Our Tigerwood Premium wood flooring has a Janka hardness rating at 2160, far above other common flooring types and providing solid protection against even the most consistent wear and force. Hardwood Floor Depot works with mills in Brazil that use Sustainable Forestry Practices, which includes environmental and socially responsible forestry practices. Dependable forest managers balance the requirements of wildlife, the environment, and foresting communities thus supporting better than average vocations while preserving our timberlands for ages to come. The Rainforest Alliance founded the Forest Stewardship Council (FSC), which is a universal body that creates and keeps up the most internationally regarded standard for overseeing timberlands, and we guarantee forestry business organizations that meet the standard’s thorough ecological, social, and financial criteria. Rainforest Alliance provides training to forest communities around the world in processes designed to conserve forests, safeguard wildlife, and protect workers, to support their efforts to earn a living as responsible forest agents. When ordering your Unfinished Solid Tigerwood flooring with Hardwood Floor Depot your material will be bundled in 1’-7’ random lengths with an average board length of 3′-3 1/2′ long. Recommended Waste Factor for Tigerwood Premium Grade is 8%-10%. 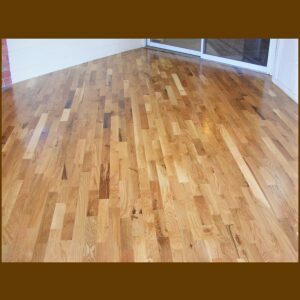 The flooring includes a four-sided tongue and groove for ease of installation. $1.99 – $2.09 sq. ft.